Beautiful villa with 5 bedrooms for rent in Xom Chua, Tay Ho district, Hanoi. Total land area is 200 sqm and construction area is 140 sqm with 3 floor. Unfurnished villa with outdoor swimming pool for rent in Xuan Dieu, Tay Ho, Hanoi. It has 300 sqm land area and 130 sqm with 3 floors construction area. The villa is designed 4 bedrooms, 4 bathrooms, a living room and nice kitchen. 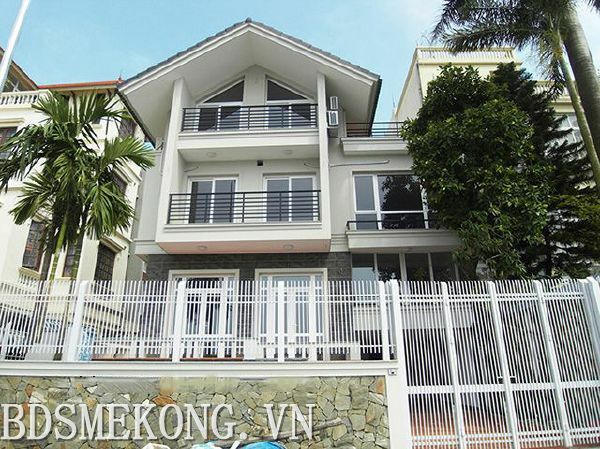 Beautiful and luxurious villa for rent in Vuon Dao, Tay Ho district, Hanoi. Total land area is 230 sqm and living area is 230x3 floors. It is designed 4 bedrooms, 5 bathrooms, a modern living room and well equipped kitchen. Luxurious villa for rent in Oriental palace, Tay Ho district, Hanoi. Total construction area is 120 sqm with 2 floors and designed 3 bedrooms, 3 bathrooms, living room, kitchen. The villa is equipped full furniture, hi-quality equipment and wooden floor. Charming villa with private swimming pool for rent in Nghi Tam, Tay Ho, Hanoi. 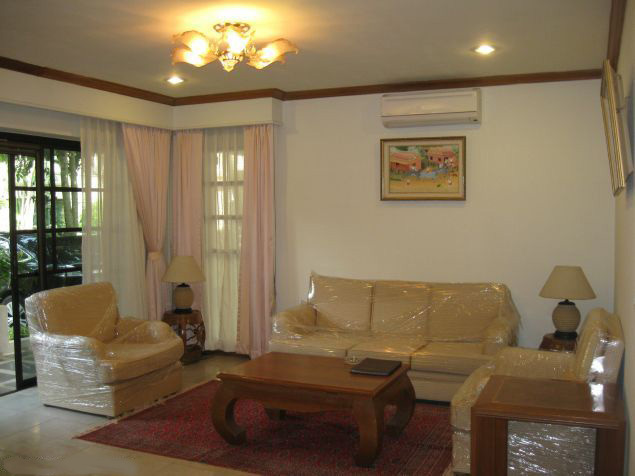 It has 500 sqm land area and 350 sqm with 3 floor living area. The villa is designed 4 bedrooms, 4 bathrooms, 3 living rooms and a kitchen. Spacious and modern villa for rent in Nghi Tam, Tay Ho district, Hanoi. Total land area is 300 sqm with 3,5 floors and living area is 700 sqm. It is designed 5 bedrooms, 5 bathrooms, a spacious living room with soft sofa and well equipped kitchen. Nice villa for rent with swimming pool, great view in Tay Ho, Ha Noi. Total living space is 500m2, designed with 3,5 stories, 05 bedrooms and 05 bathrooms, a great living room, open kitchen. It's equipped fully furniture, very nice, bright and quiet. The villa has courtyard, parking for car, out-door swimming pool, balcony and open terrace, nice timber floor, two-way air-conditioners, spacious 05 bedrooms, 04 modern bathrooms with bath-tub and walk-in shower, one store-room, double glazes windows.